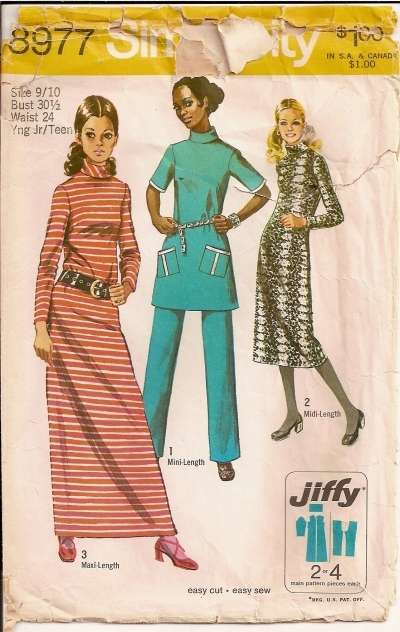 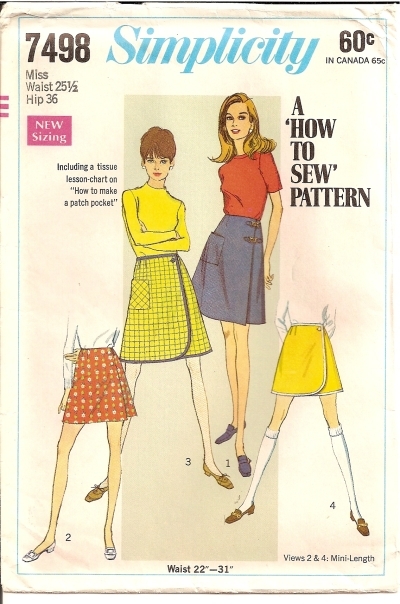 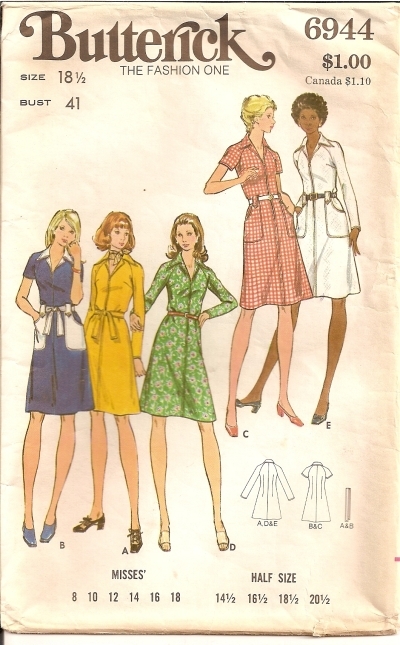 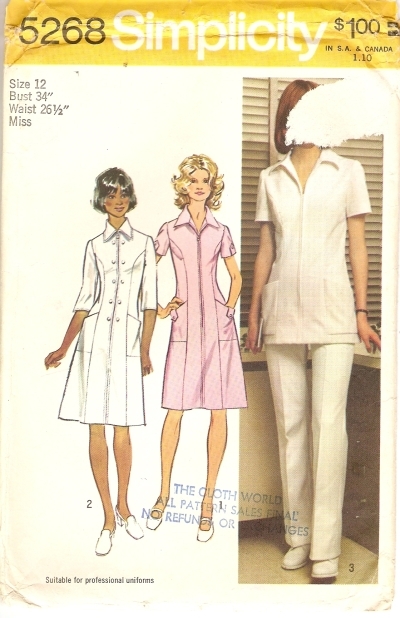 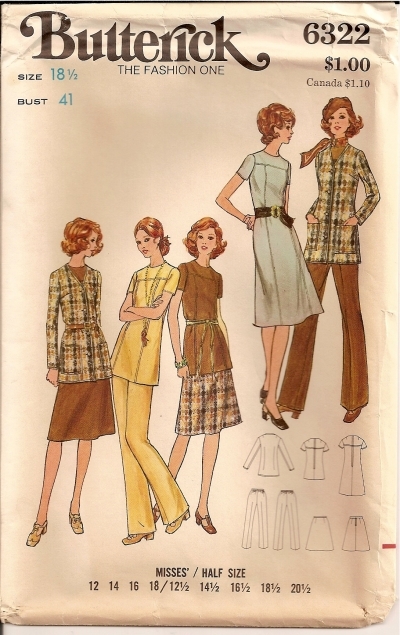 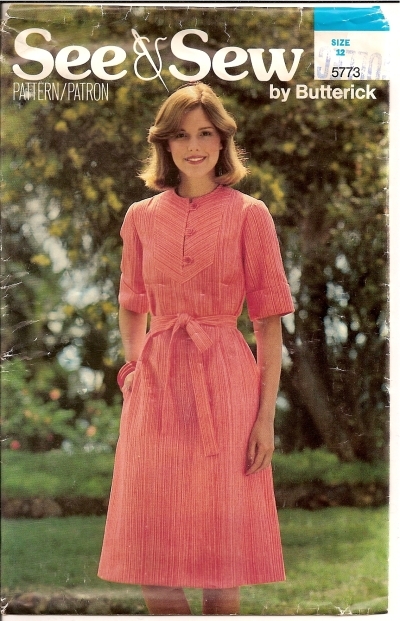 Pattern Number: Butterick 5773 Date: 1970s Size: Misses 12 Bust: 34 Waist: 26 1/2 Hip: 36 Condition: UNCUT. 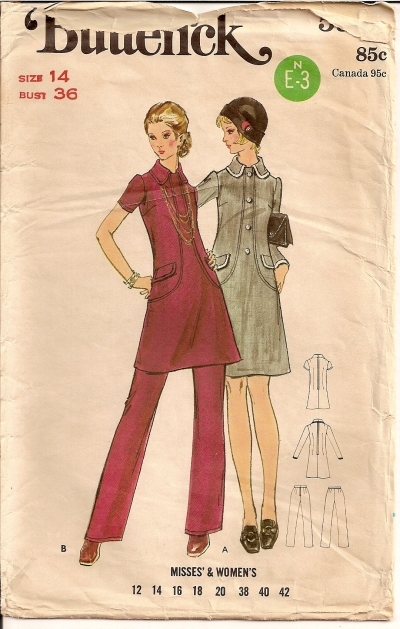 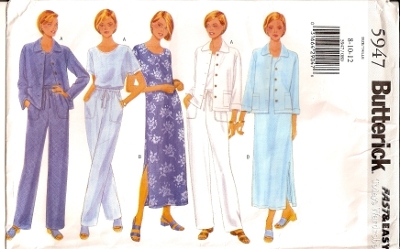 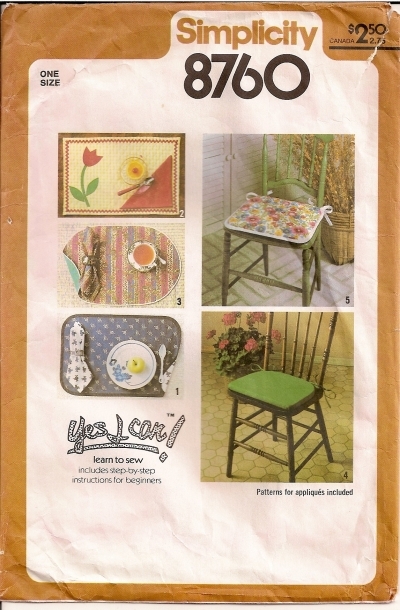 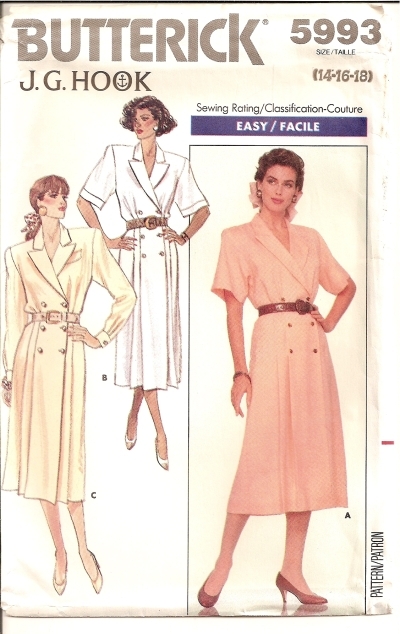 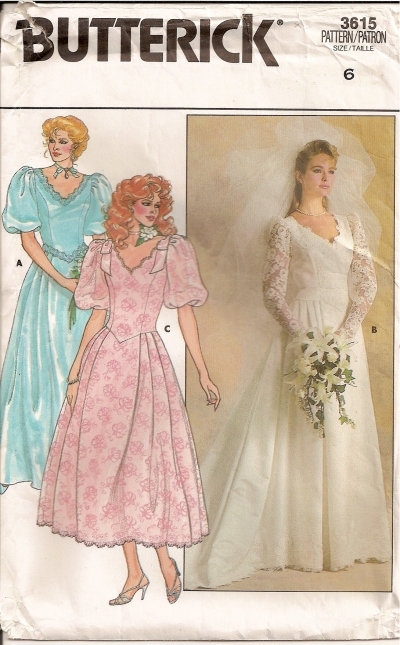 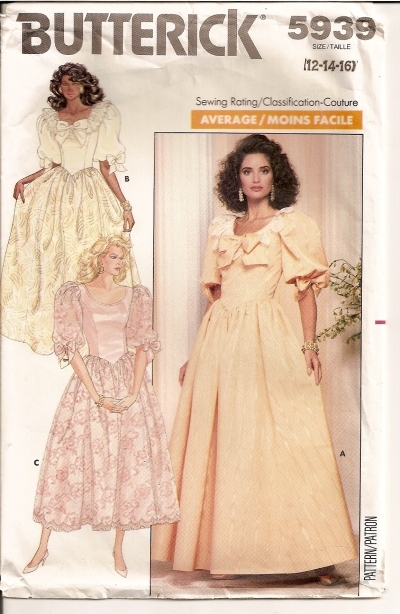 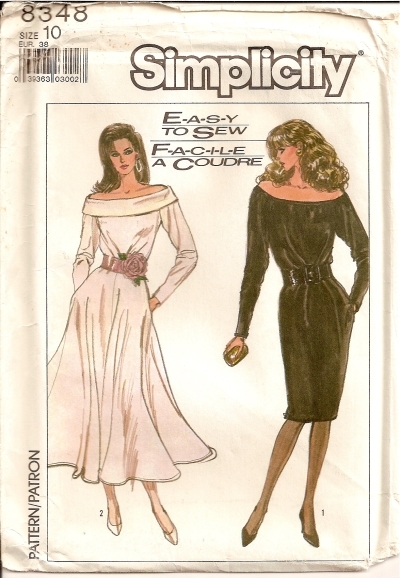 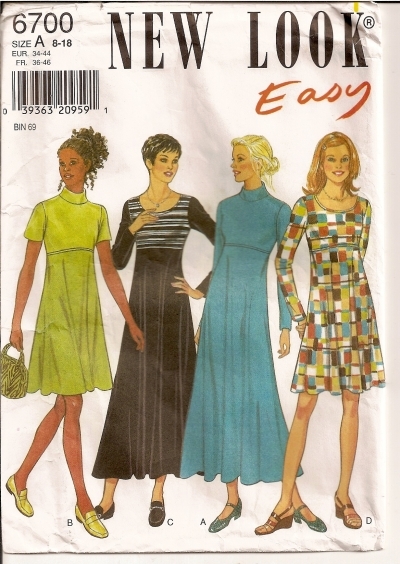 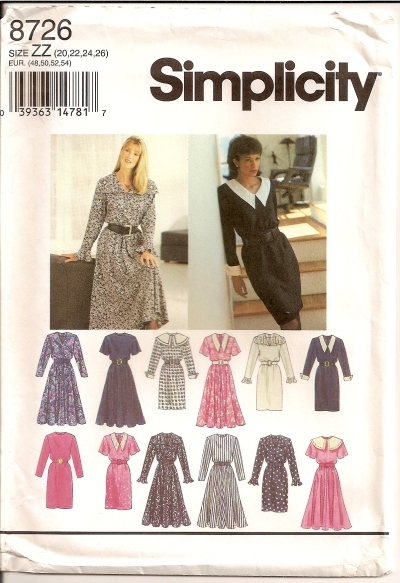 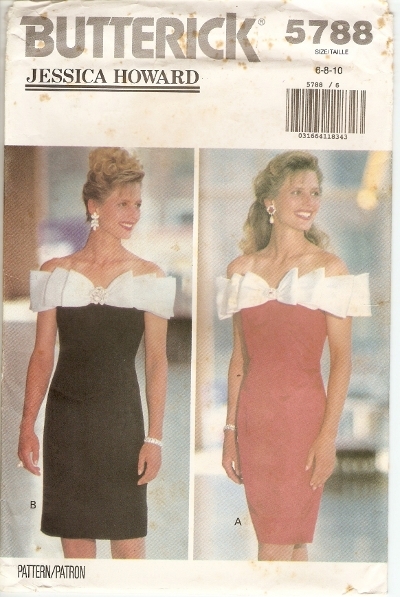 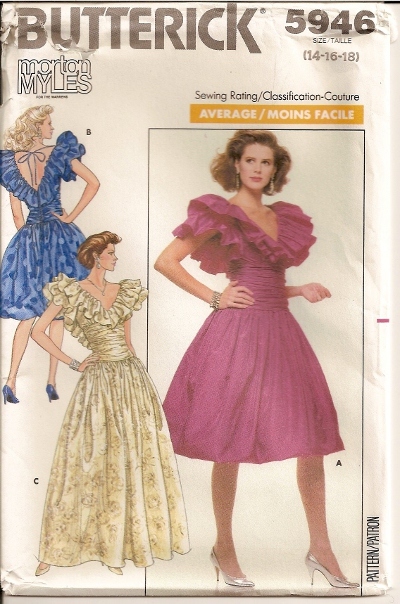 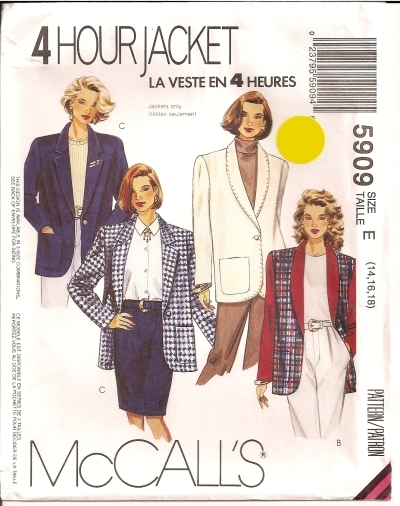 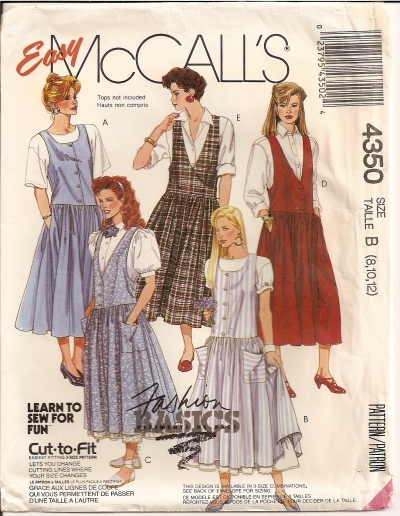 Butterick 5993 Pattern Misses' Dress - (See back of envelope for details) Condition: UNCUT - Factory Folded. 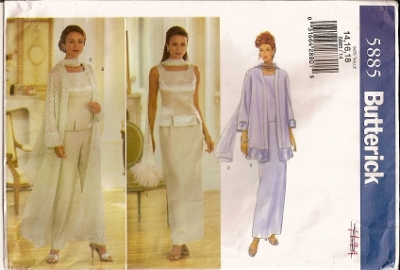 Envelope tattered.